"I love my suit, but if ever a pair of trousers could replace it, these would surely be it. The fetching flannel has been brushed to quite wonderful levels of softness, and the smart slim fit is absolutely spot on for your office getup. " 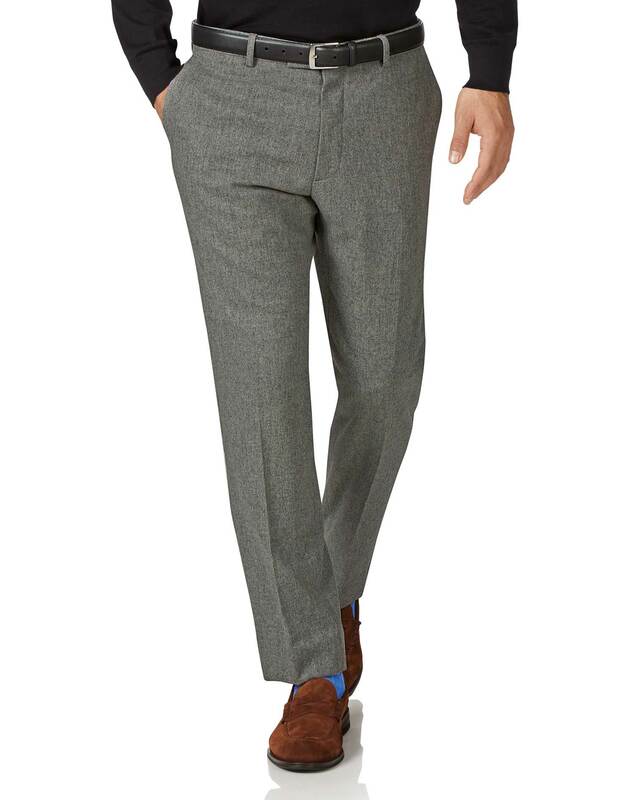 "A smart mid-weight alternative to suit pants, fashioned from soft wool flannel." These are incredible pants. I plan to buy a few more once they come back into stock.